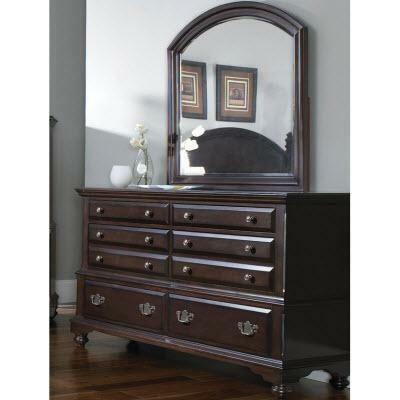 This 8-drawers Dresser is part of the Regent 8-pieces bedroom set. 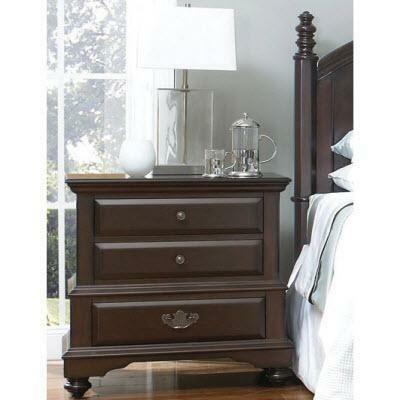 Queen size footboard from the Avista collection. 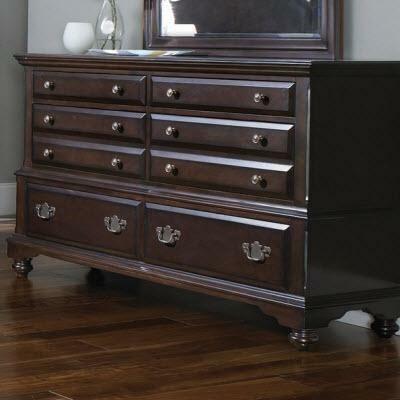 This 7-drawers Chest is part of the Regent 8-pieces bedroom set. 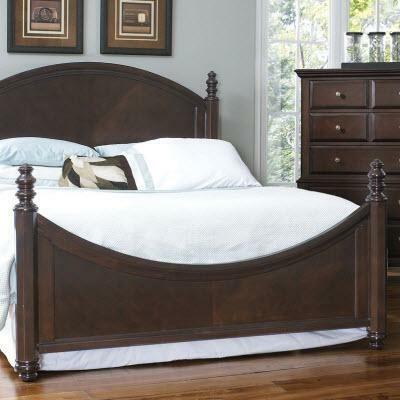 Queen-size bed headboard, part of the Regent 8-pieces bedroom set (available in queen & king size). 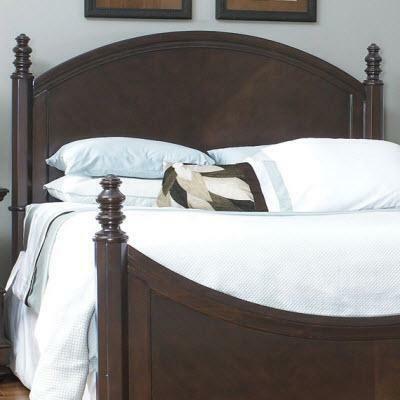 King-size bed headboard, part of the Regent 8-pieces bedroom set (available in queen & king size). 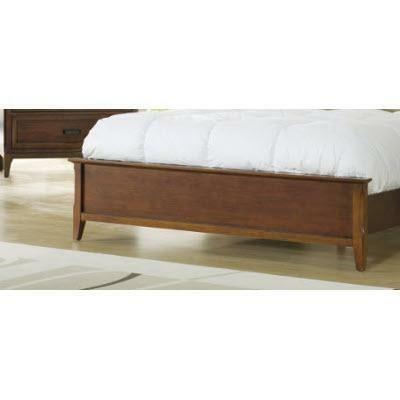 Queen-size bed footboard, part of the Regent 8-pieces bedroom set (available in queen & king size). 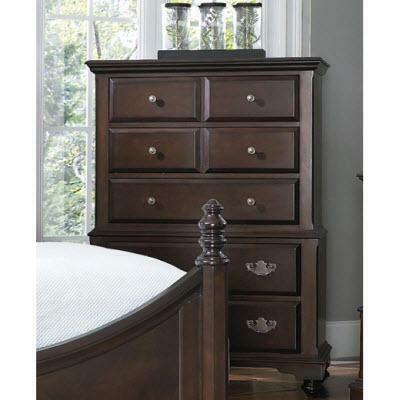 King-size bed footboard, part of the Regent 8-pieces bedroom set (available in queen & king size). 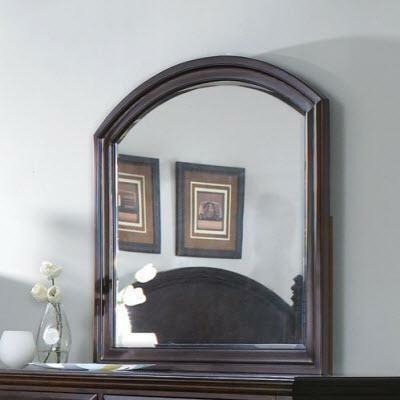 Queen-size bed rail, part of the Regent 8-pieces bedroom set (available in queen & king size). 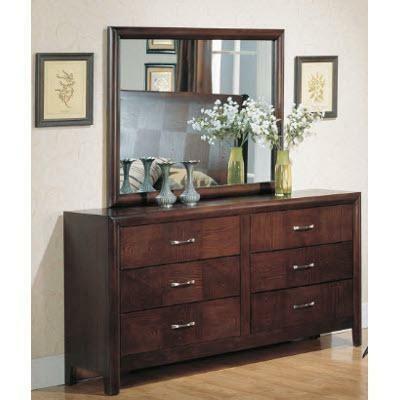 King-size bed rail, part of the Regent 8-pieces bedroom set (available in queen & king size). 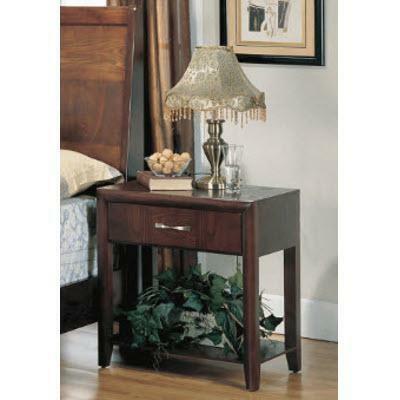 This 3-drawers night stand is part of the Regent 8-pieces bedroom set.